What will the weather be for the next 6 weeks? But really about now in the world, which way will the wind blow us? How will we keep our feet on the ground? What path will we step on? 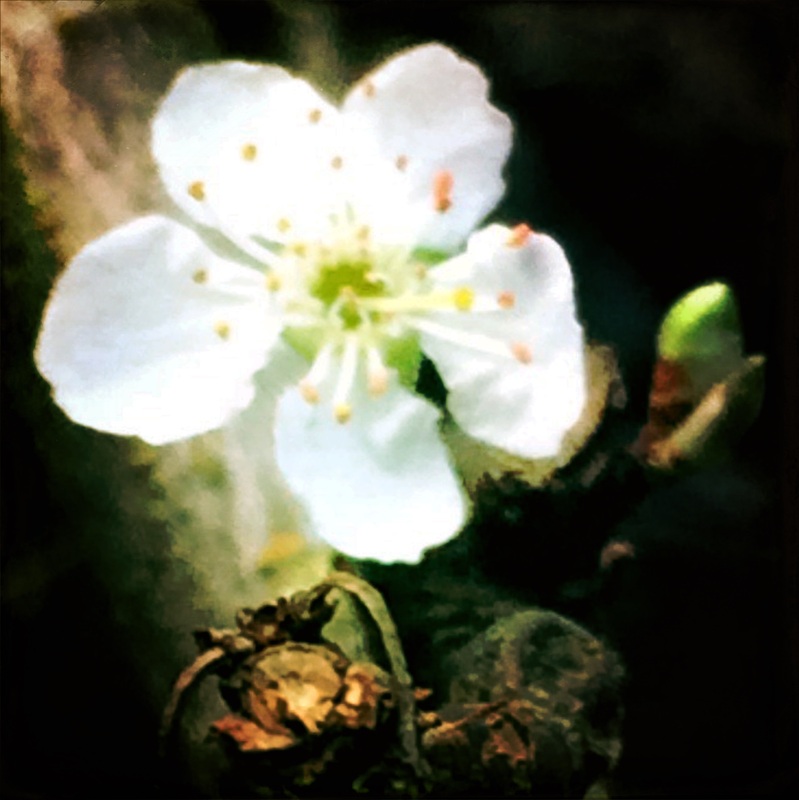 This entry was posted in Gardening, Nature, Photography, Plum Blossoms, Poetry and tagged groundhog day, nature, Photography, poetry. Bookmark the permalink. Yes, we need to center ourselves so that we don’t get blown around by random winds. Well said! Thanks for the poetry! And the apple blossom. Hold fast! Pingback: Nurturing Thurs – Let Go | "On Dragonfly Wings with Buttercup Tea"